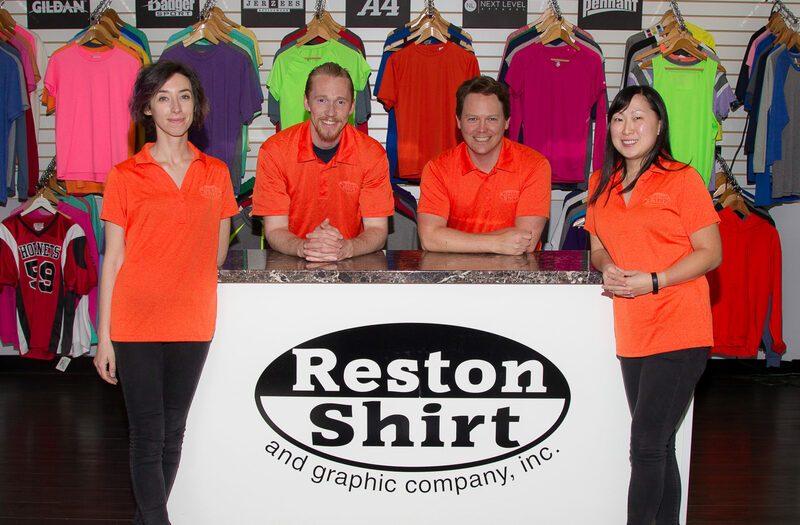 Reston Shirt & Graphic Company, Inc.
Reston Shirt and Graphic Company, Inc. is a full service garment decorating company dedicated to bringing you highest quality wearables at the lowest possible price. 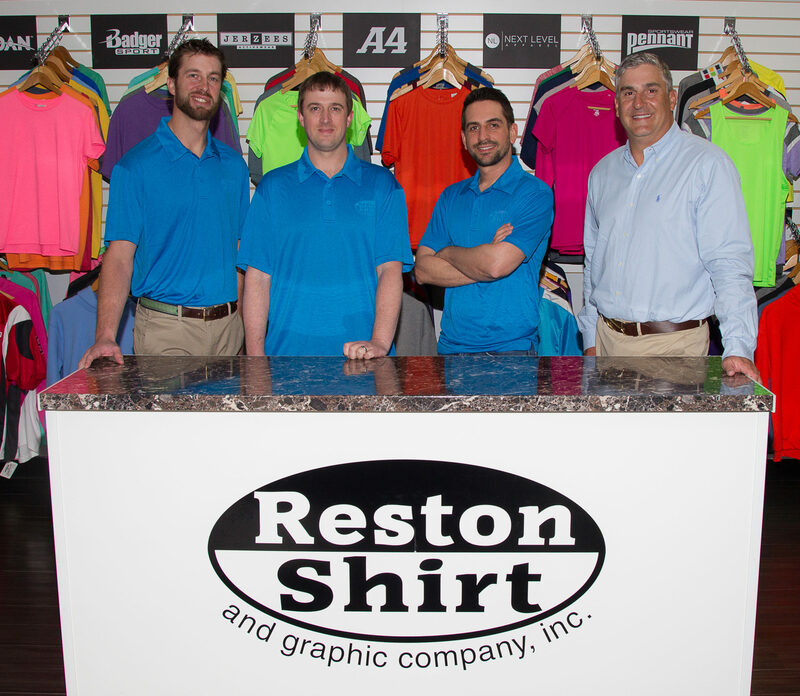 We specialize in custom screen printing, commercial logo embroidery services, and imprinted promotional products for companies and consumers worldwide. Our database contains more than 300,000 promotional products, allowing you to choose just the right item at the best price. Whether you need custom t-shirts, hoodies, tanks, long-sleeved tees, sport shirts (polos), jackets, sweats or any other printed/embroidered material, we can provide it. Our mission is to assist you in marketing your message with the quickest turnaround possible and noticeably exceptional quality. Browse our online catalog of brand name wearables or check out our promotional catalog to get started.